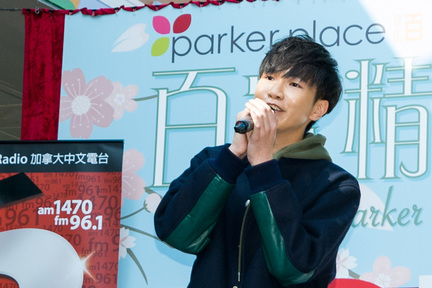 Parker Place, happy birthday! 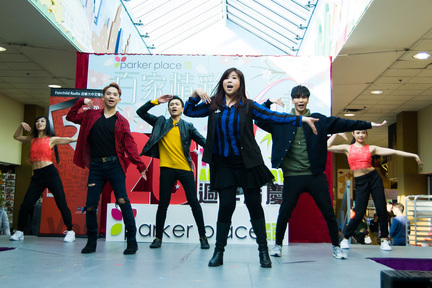 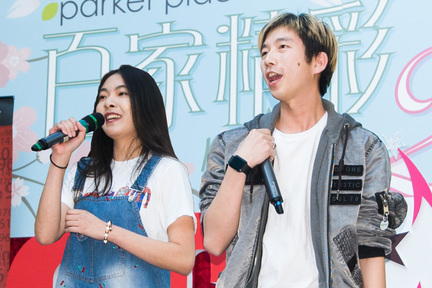 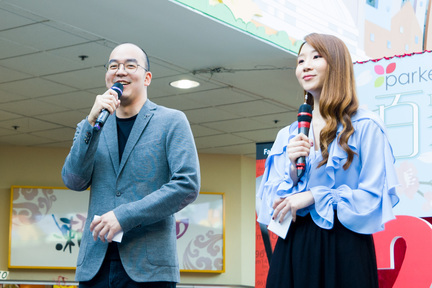 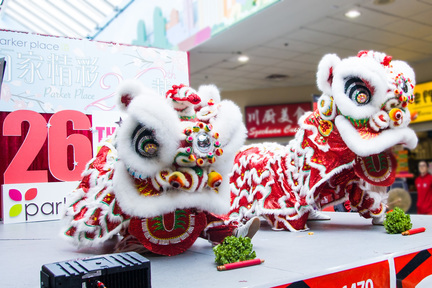 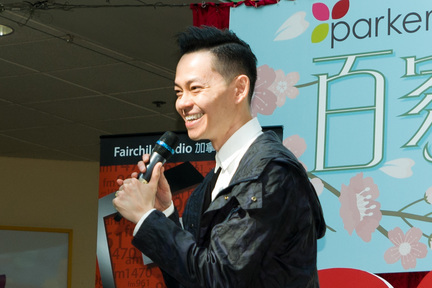 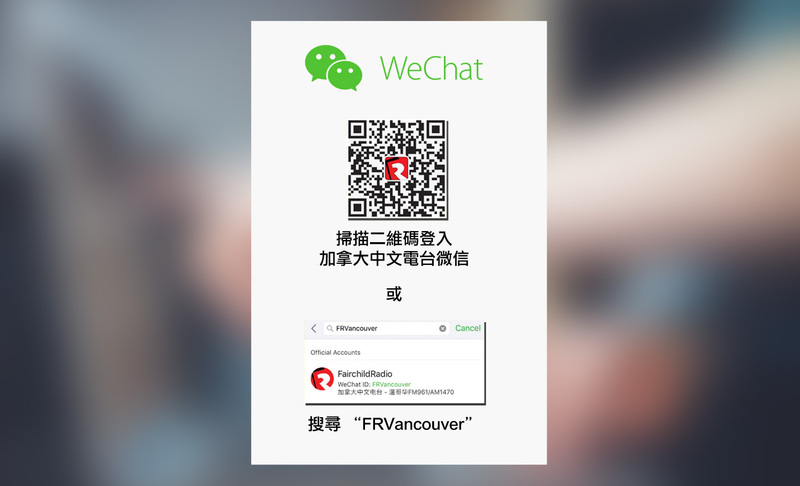 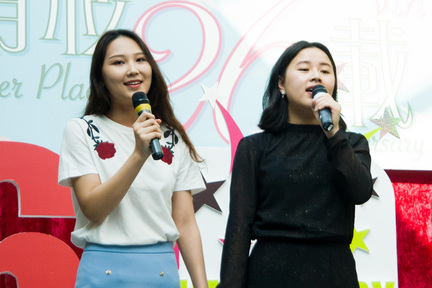 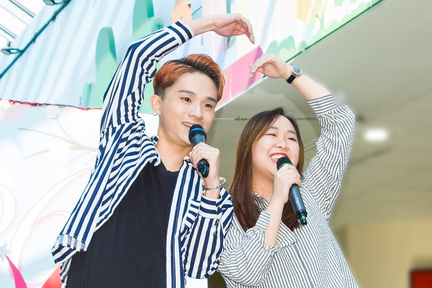 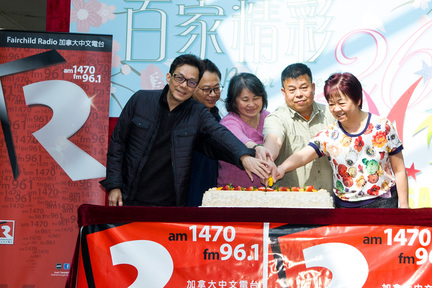 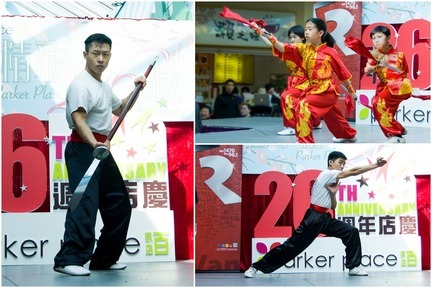 Last Saturday (March 23) , Fairchild Radio DJs along with Champions from Canadian Chinese Song-writers Quests, Sunshine Nation and Little Sunshine put on an energetic performance to celebrate Parker Place's 26th Anniversary. 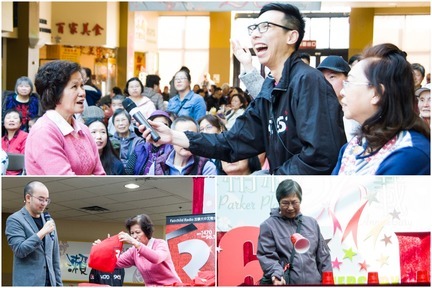 It was a fun-filled event with laughter and lots of fabulous prizes.